In recent years, dramatic changes have occurred in California’s economic environment that have deeply affected our region’s real estate industry. 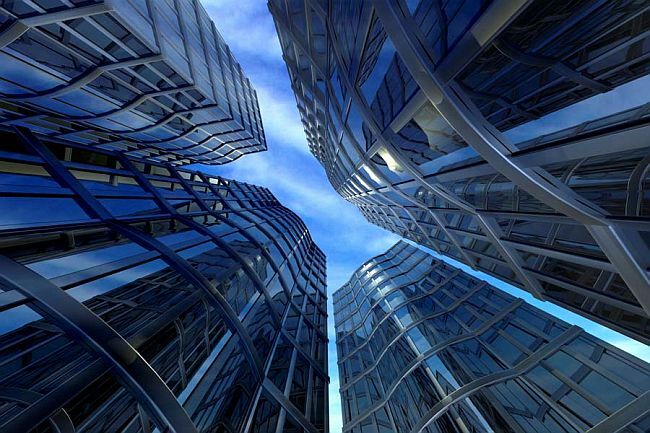 As the complexity of real estate increases, the number of opportunities, pitfalls, and challenges also continue to rise. 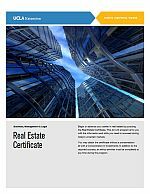 The Real Estate Certificate provides the courses to lead today’s professionals through a structured and sustained program. 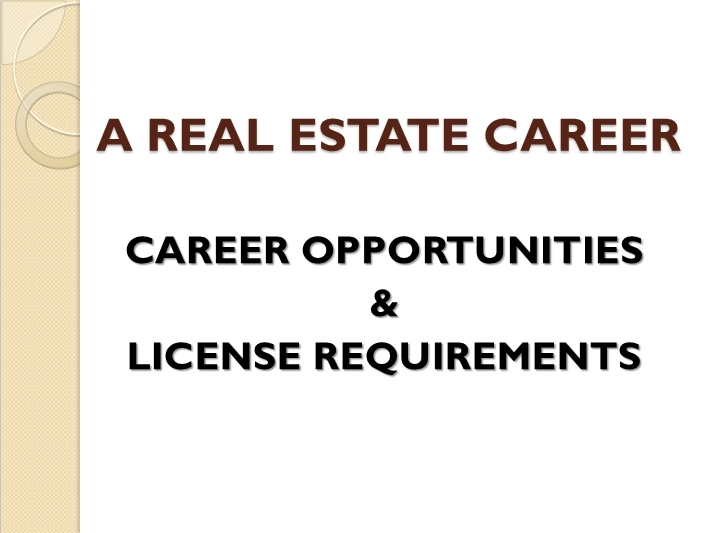 Many of the individuals aspiring to or just beginning careers in real estate often find that the educational base they may already have is not consistent with the demands of today’s jobs. In addition, veteran real estate professionals may have been trained for years in one specific job specialty within the industry, but lack a thorough analytical understanding of the greater context in which their work takes place. Enrollment in one of 5 tracks – Real Estate with no concentration, Real Estate with Concentration in Property Management, Real Estate with Concentration in Development, Real Estate with Concentration in Leasing/Brokerage, and Real Estate with Concentration in Investments. Instructors who are highly experienced Real Estate professionals and practitioners who teach both in the classroom and online. Ongoing certificate advisory services are available to help students plan their course of study based on their professional requirements and schedules. Flexibility in class format is available through live, classroom sessions or instructor-led online classes.